Higher than expected mining royalties from Queensland should be invested in the Sunshine State through a Maroon Fund, the resources industry has said. 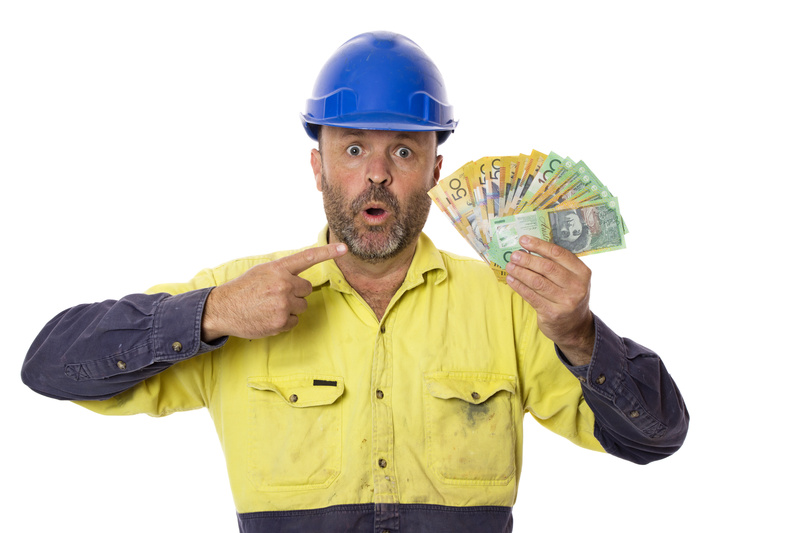 The Queensland Resources Council (QRC) predicts the federal Budget will have $1.2 billion in extra revenue for the 2019 and 2020 financial years thanks to strong metallurgical coal prices, and this money should go straight back to Queensland’s mining industry because the state produces the “lion’s share” of the national supply. According to the QRC, Federal Treasury projections from before Christmas 2018 show if metallurgical coal prices stay high for two quarters longer than expected, gross domestic product “could be around $2.5 billion higher than forecast in 2018-19 and $3.5 billion higher in 2019-20”. This would have flow-on effects to company tax receipts worth about 200 million in 2018-19 and $1 billion in 2019-20. The average metallurgical coal price this year has been US$204 (A$288.6) per tonne, QRC said. QRC proposes both sides of politics should support this in the upcoming federal government’s Budget and the opposition’s Budget reply. Macfarlane urged Prime Minister Scott Morrison and Opposition Leader Bill Shorten to commit the extra money to what he calls a Maroon Fund. QRC is inviting community groups, charities, local councils and other industries to suggest a project and cause the Maroon Fund could fund. All funding requests will be collected until Budget Day on 2 April before being forwarded to both the PM and opposition leader.